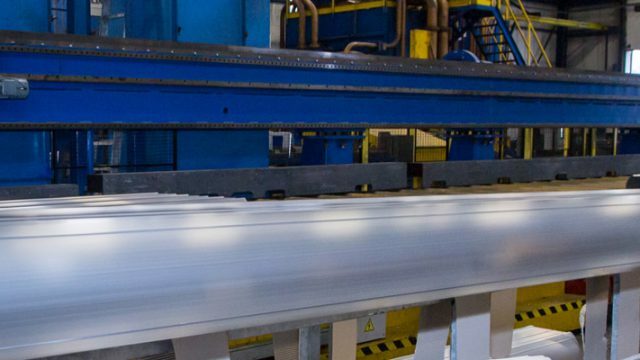 Aluminium extrusion is a moulding process in which a solid piece of aluminium (billet) is transformed into an elongated profile at high temperatures. The aluminium billet is forced through a die with great force. The shape of the opening in the die determines the shape of the profile. 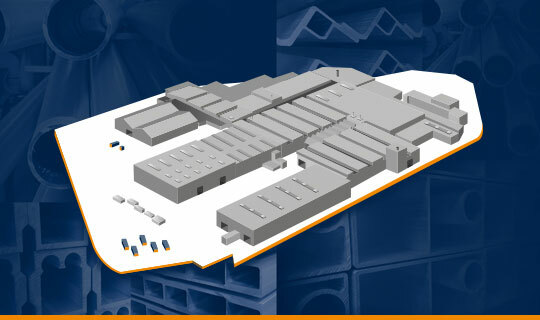 Nedal has three extrusion presses in its own factory. 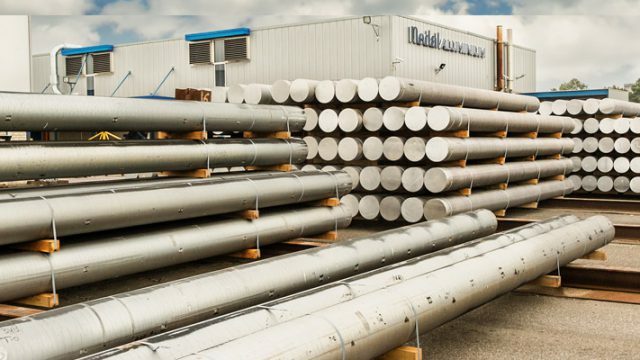 Nedal’s aluminium lighting columns are the result of 80 years of research and product development. This is an ongoing process and ensures that we continue to innovate. 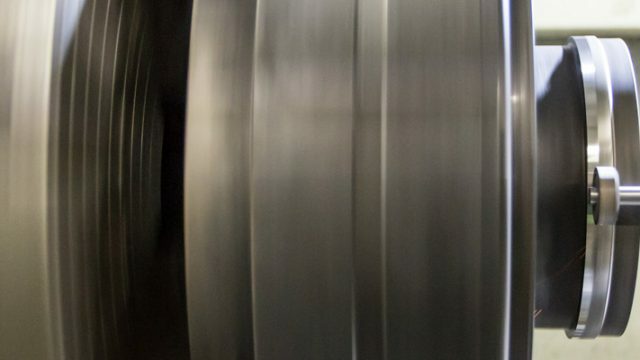 Aluminium is a raw material with many unique properties and can be used in numerous applications. 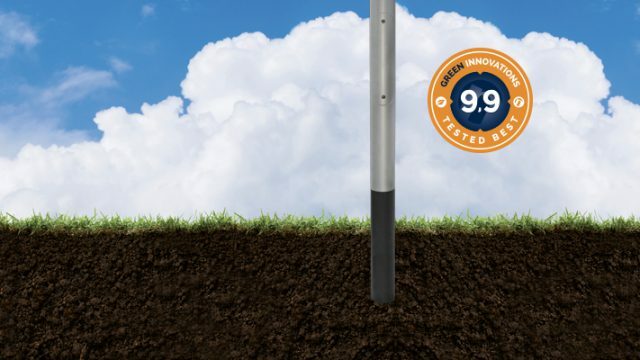 Consequently, we can develop the perfect lighting column for every environment and soil type. Of course, we also have ‘oﬀ the shelf’ products, but we truly excel in tailored solutions. That is our strength. 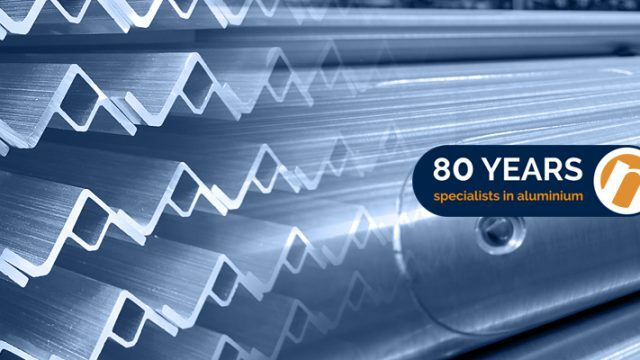 At Nedal, we prefer to think in solutions that meet your aluminium needs. In 6 steps, we always provide perfect solutions. Allowing you to deliver excellent products. At Nedal, quality simply goes beyond the specifications and quality of the product. Quality and quality assurance are an integral part of our business. This also pertains to the development and optimisation of the production process, new products and alloys as well as safety. We are critical and are motivated to continuously improve ourselves. I have read and understood the privacy statement and I hereby grant my approval for processing of my personal data in accordance with this policy.